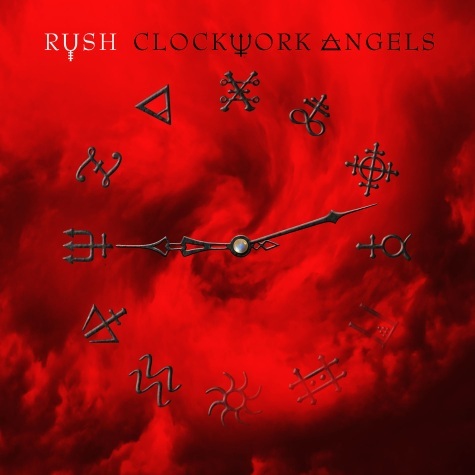 Rush will release their new album, “Clockwork Angels,” on June 12. The new album – the band’s 20th studio release - is the first collection of original material in over five years. The recording of “Clockwork Angels” began in April 2010 with producer Nick Raskulinecz (Foo Fighters, Deftones) – who also collaborated with the band on their last studio album, 2007’s “Snakes & Arrows.” Rush co-produced both records. The first two songs, “Caravan” and “BU2B,” were completed during that first session at Nashville’s Blackbird studios and performed nightly during the band's Time Machine Tour, which ran from June 2010 to June 2011. Work on the album resumed in the fall of 2011 at Revolution Recording in Toronto after the tour’s finale, with additional strings (arranged by David Campbell) recorded at Hollywood’s Ocean Way Studios earlier this year. The projects’ first single, “Headlong Flight,” hits rock radio on April 19. Details of a full-scale North American tour to support the new album will be announced shortly.